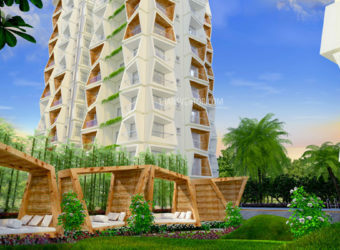 Dream Excellency, located at Rajarhat in Kolkata, is a residential development of Jain Group. 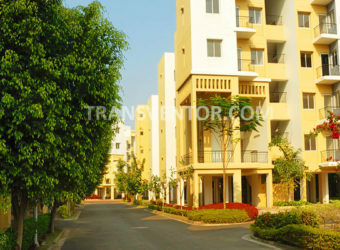 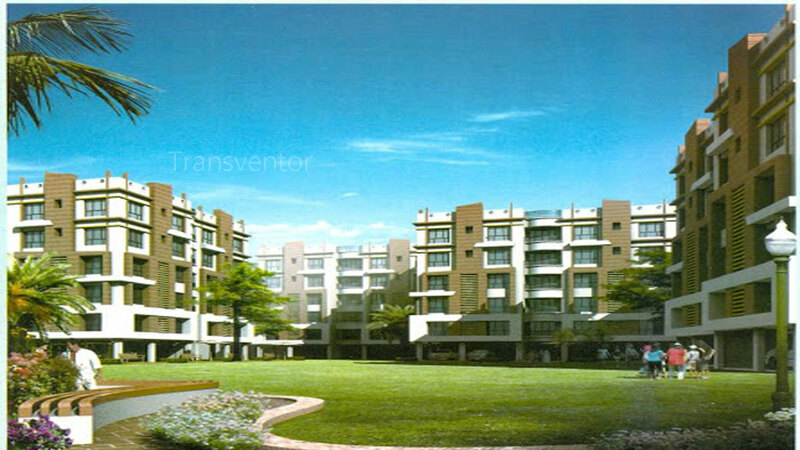 It offers spacious and skillfully designed 2, 3 and 4BHK apartments. 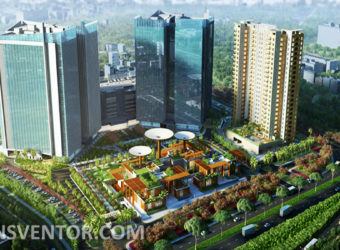 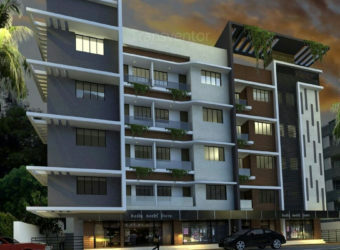 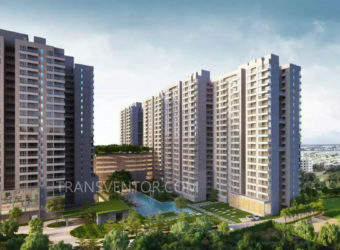 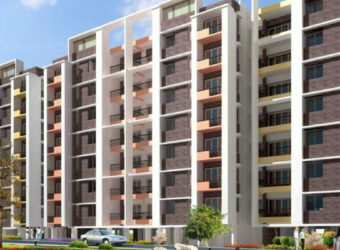 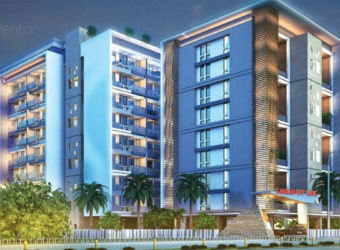 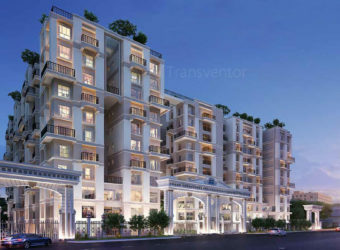 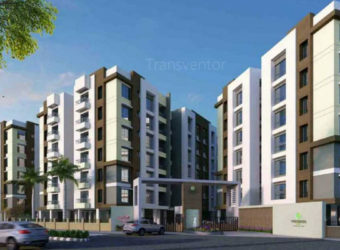 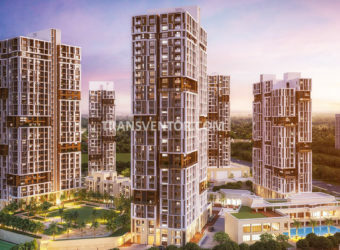 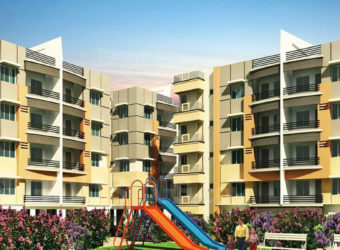 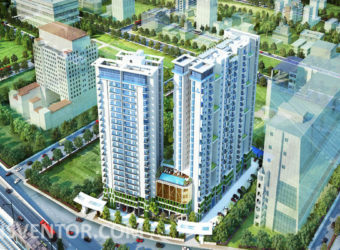 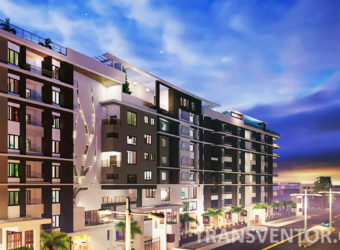 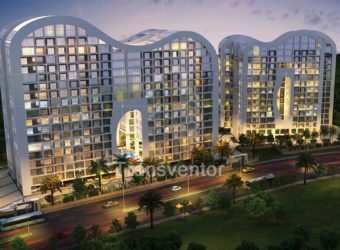 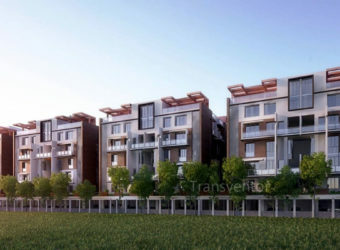 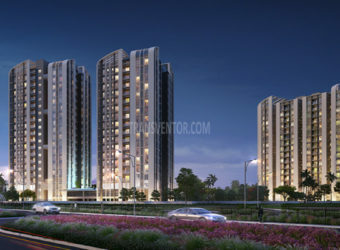 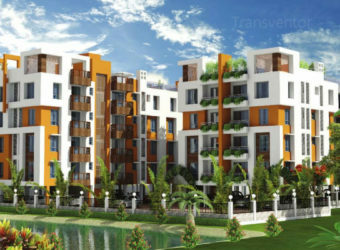 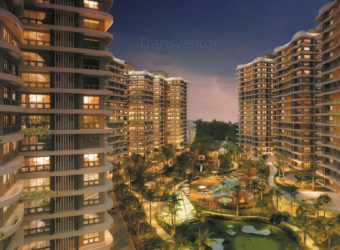 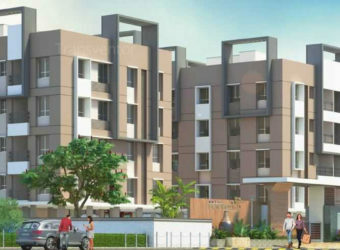 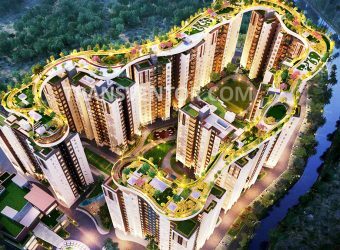 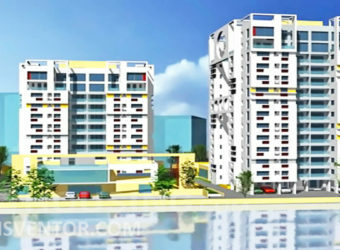 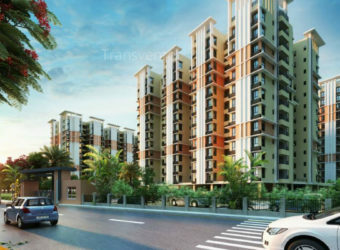 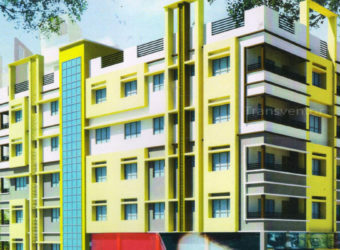 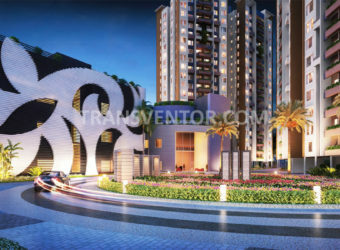 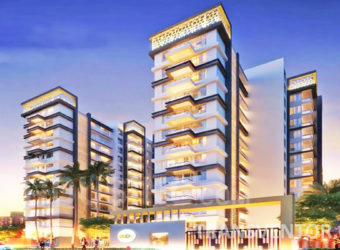 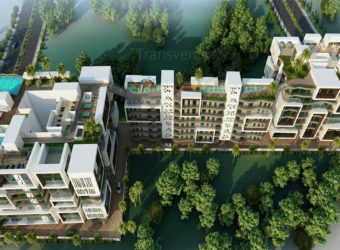 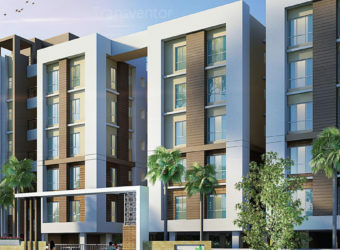 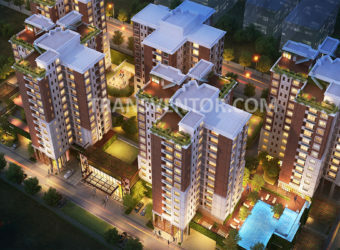 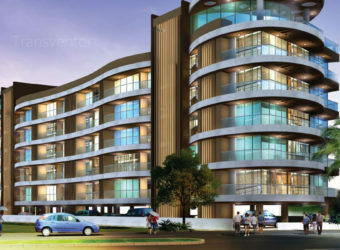 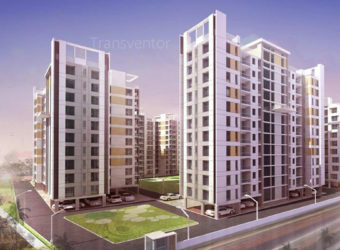 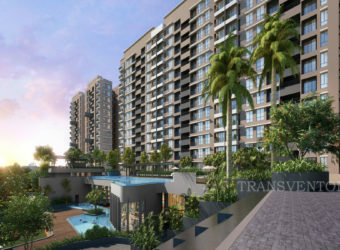 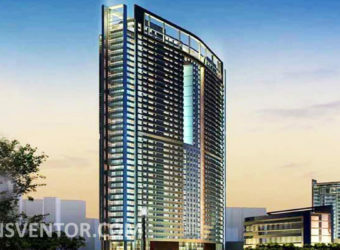 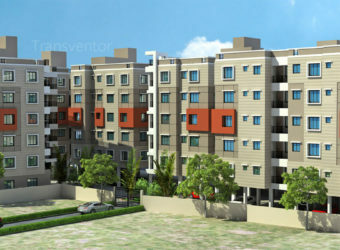 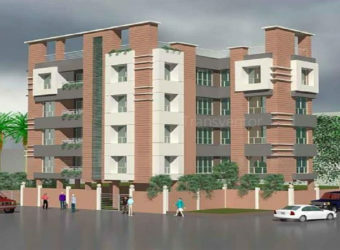 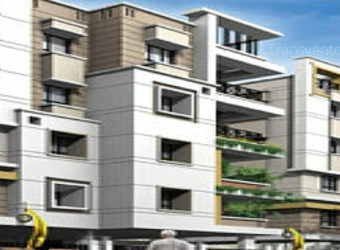 The project is well equipped with all the basic amenities to facilitate the needs of the residents.It is one of the most prestigious address of Kolkata with many facilities and utilities nearby Rajarhat .he master plan of Dream Excellency comprises of unique design that affirms a world-class lifestyle and a prestigious accommodation in Apartments in Kolkata. 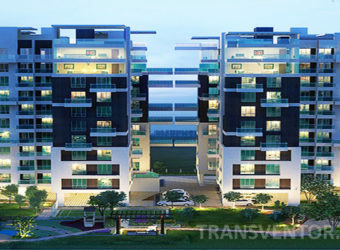 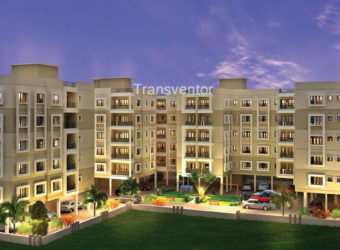 One of the luxurious,elegent and magnificient residential apartments in Rajarhat. 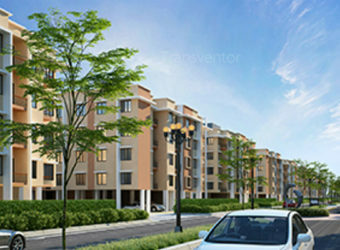 Trust from well known developerJain Group. 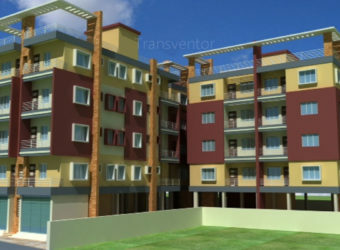 Ready to move apartments with unique design . 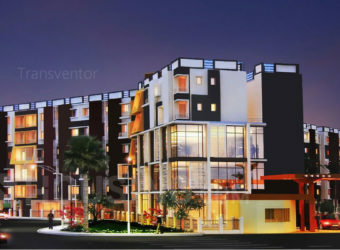 Interested to Buy Property in Dream Excellency ?